Since the Nintendo Wii came out several years ago, the term “gaming” has begun to take on a different meaning. What was once used as a misunderstood term to describe teenagers wasting hours afterschool playing online games requiring huge and powerful computers with tattoo art on the sides has broadened. Now gaming describes everything from the massively addictive multiplayer games, to a new form of journalism, to the 45 year old woman playing a “microgame” on her mobile phone while waiting for the bus. Recent stats from the E3 conference offers research that may be surprising to some, including one data point that 25% of all gamers are over the age of 50. 1. ExerGaming – The Wii has done more for this category of gaming than any other, but this is simply the idea that gaming can be a powerful motivator in helping people to get more fit or incorporate more exercise into their schedule. 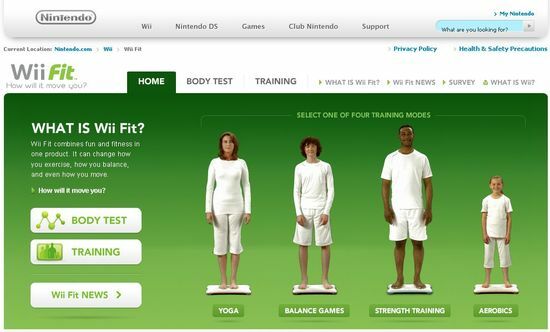 The WiiFit has been a big hit in enabling this activity among Americans. The conference will also feature a case study from the US Army on their own exergaming effort called Army Fit. 2. 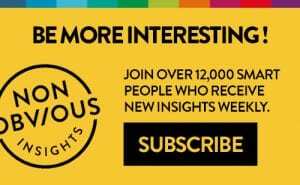 AdverGaming – On the marketing side, advergaming has been around for some time now … but it starting to make some waves when it comes to healthcare marketing. 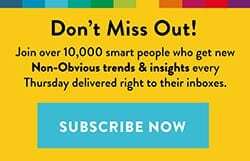 At least one prominent healthcare blogger believes it may be the future of healthcare marketing, and there are several examples such as Pepcid’s current Nighttime Word Burn game on WebMD or a highly addictive game for Miraplex, a treatment for Restless Leg Syndrome that was released several years ago but is no longer online. (Disc. 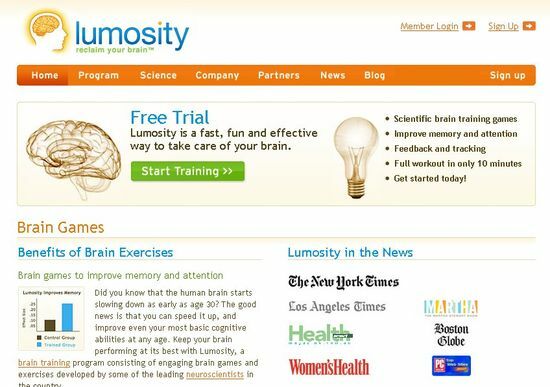 – Boehringer Ingelheim is a client of Ogilvy PR) Today Humana also announced a well concieved effort called Humana Games for Health which is seeking new game concepts to motivate people to be more active and healthy and is running a paid contest for ideas from today through September. 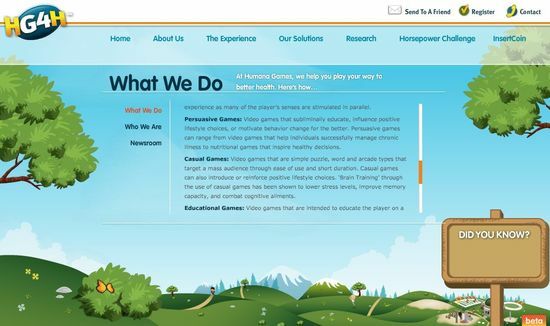 Humana’s effort is an interesting crossover that could move into one of the other categories such at TheraGaming relatively easily as well. 4. 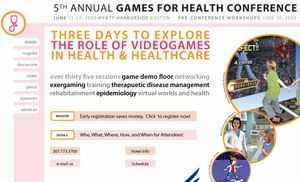 CauseGaming – Sitting at the intersection of healthcare, behaviour change and cause marketing is an unique effort from The Partnership For An HIV-Free Generation and Warner Brothers called Pamoja Mtaani. The game is an interactive effort designed to educate children in Africa of the dangers of HIV in an engaging way. Another brilliant example I first heard about several months ago is Akoha, described as “the world’s first social reality game.” There will likely be many more examples in coming months of games that take a cause related approach to inspiring behaviour change in a health context. you might consider a crossover between simulated training exercises and gaming. 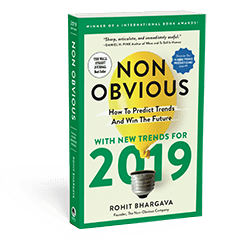 Though it may be a stretch, I’m including these in this list because it’s a potentially big area where gaming can have an impact in methods and knowledge building when it comes to dealing with certain situations. 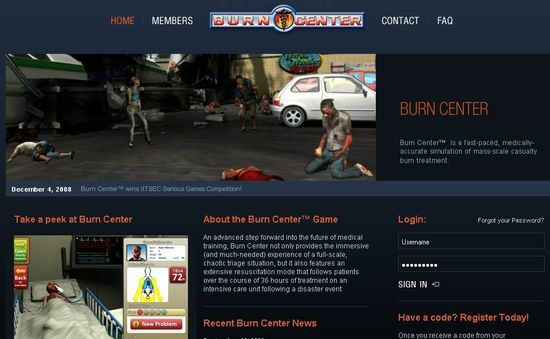 The conference will be featuring an interesting case study of Burn Center, a “medically-accurate simulation of mass-scale casualty burn treatment.” Another older example is the now defunct SIMHealth: National Healthcare Simulation.